Take advantage of Quadratec's massive purchasing power when replacing your cracked, faded or broken park and turn signal lights. 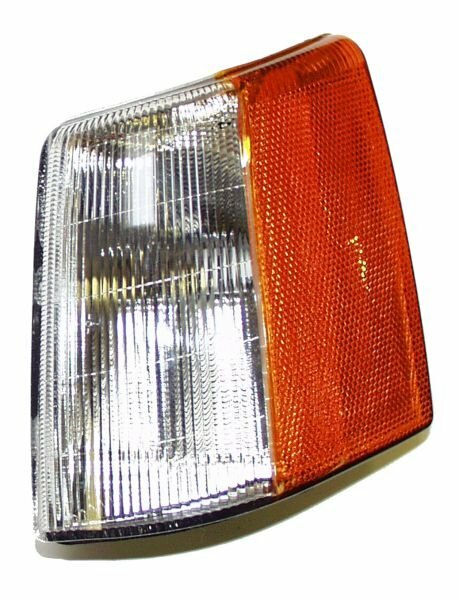 These direct OE replacement parking and turn signal lights are built to the original specifications and are made with the highest quality material at an affordable price. USA & Canadian Applications Only!